Our Diverse Populations resources have been compiled to assist you with exploring how ethnicity, sexual orientation, veteran status, and other diversity topics affect career exploration and development. 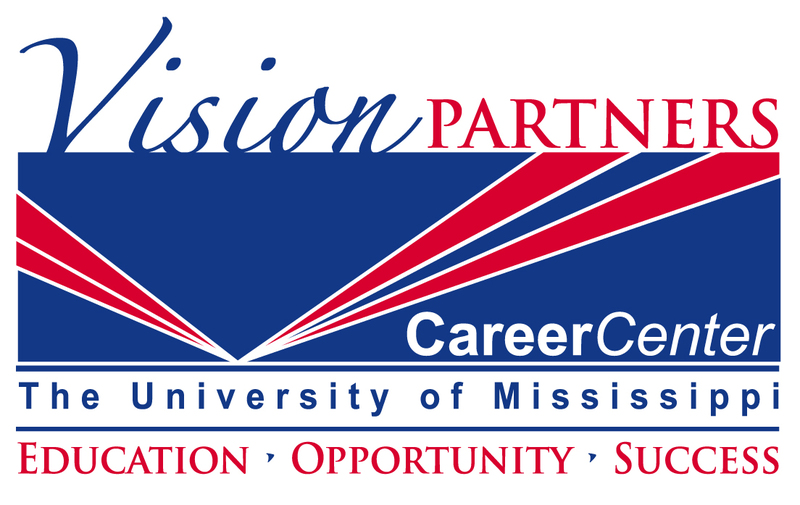 Its purpose is to highlight Career Center resources to assist you with your career planning as it relates to your diverse identities. It is the mission of the Mississippi Department of Rehabilitation Services (MDRS), to provide appropriate and comprehensive services to Mississippians with disabilities in a timely and effective manner. Programs and services assist individuals with disabilities to gain employment, retain employment and to live more independently. Lime Connects high potential university students and professionals – including veterans – who happen to have all types of disabilities for scholarships, internships, The Lime Connect Fellowship Program, and full time careers with corporate partners – the world’s leading corporations. A comprehensive Federal Web site of disability-related government resources. Provides an online, targeted recruiting site that effectively connects proactive employers with disabled job seekers. mentor and how to obtain peer support. computer science, and some fields of business. A recruitment solution dedicated to helping inclusive employers search for and hire professional individuals and veterans with disabilities on our career portal. services such as job postings. providing job listings, internships, and a resume database for college graduates. NCWD/Youth is your source for information about employment and youth with disabilities. Their partners — experts in disability, education, employment, and workforce development — strive to ensure you will be provided with the highest quality, most relevant information available. An online resource website for those with disabilities. Includes help with job searching and information on workplace accommodations and civil rights laws. Provides a variety of disability resources related to work. A recruitment and referral program that connects federal sector employers nationwide with highly motivated college students and recent graduates with disabilities who are eager to prove their abilities in the workplace through summer or permanent jobs.